When it comes to hosting a private function there are numerous aspects to cover. Main stage for hosts, lecterns for speeches, media walls for photos, drapery to partition off areas of the venue, disabled access ramps for guest speakers and DJ tables to name but a few. 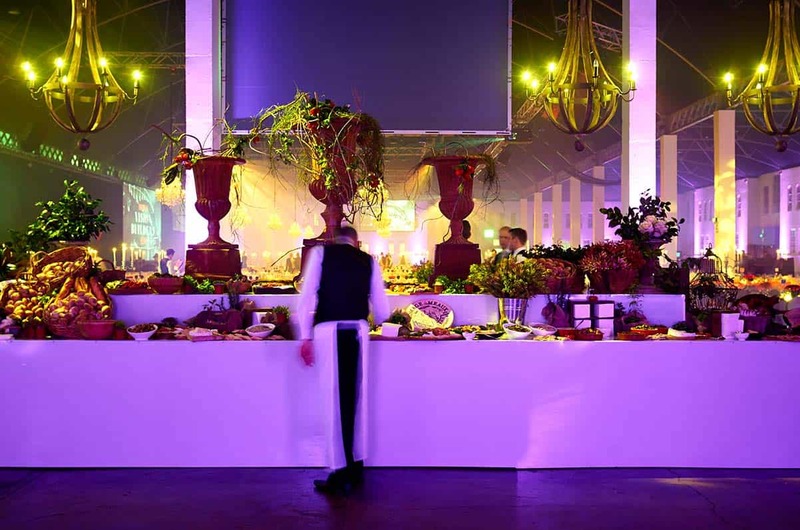 Further to this is the style and theme of the staging required, all of which are unique to your private function and the specifications of your particular event. Megadeck can provide of all these stage elements and stage accessories.Available in any colour, surface or finish you need to create the perfectly suited staging for your event. No matter where your private function is to be held, the versatility of our staging can cater for any unusual area or venue peculiarity. 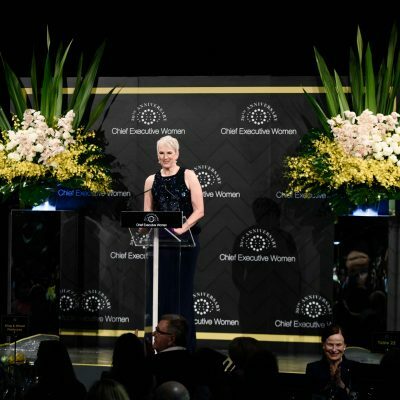 An intimate knowledge of venues across Australia allows Megadeck to predict any logistical limitations that may occur so as to provide an appropriate solution therefore ensuring your event comes together seamlessly and efficiently. For examples of what staging options are available for your private function, browse through our image gallery or simply call and chat with one of our friendly team members to find out more. 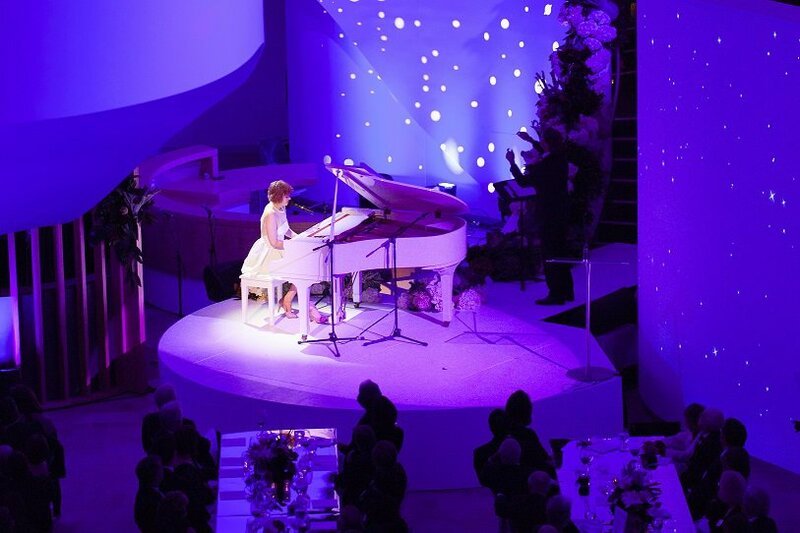 A focal point of any event can be a musical performance and one of the most powerful is that of a pianist on a baby grand. Our steel stages are both strong and elegant. The inherit strength by design and finish with various cladding options, make our musical stages a must for any private function. 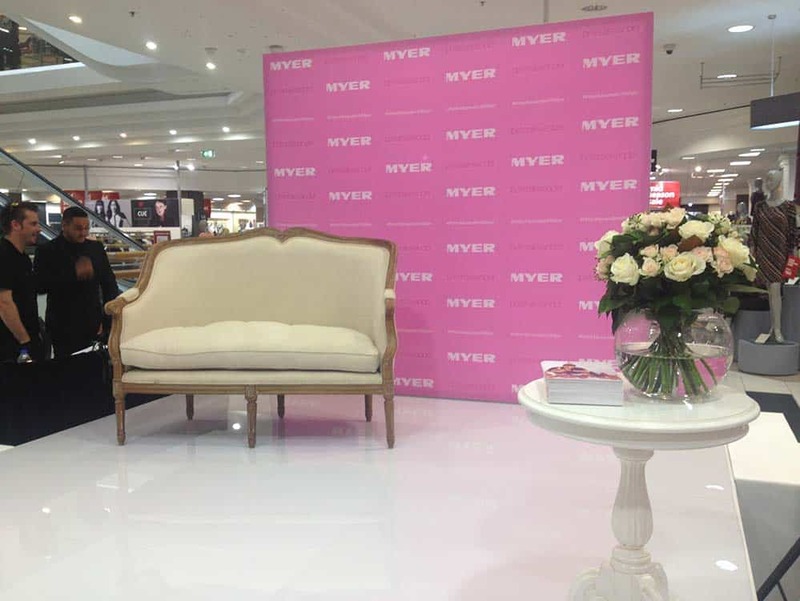 Display stages are used in a variety of ways, either to elevate items as a showcase piece or in a practical way for use by the general public. Megadeck stages can be used in endless combinations to create the shape, length and height you require to display key items of your event. Media walls are used more and more, especially in the social media realm. Having a designated space for guests and attendees to get their snap taken and to have it uploaded on their favorite social media platforms is a staging feature that is easily provided by Megadeck with our custom media walls. Corporate events requiring staging for an AGM or presentation have their own set of requirements which Megadeck can easily accommodate for. 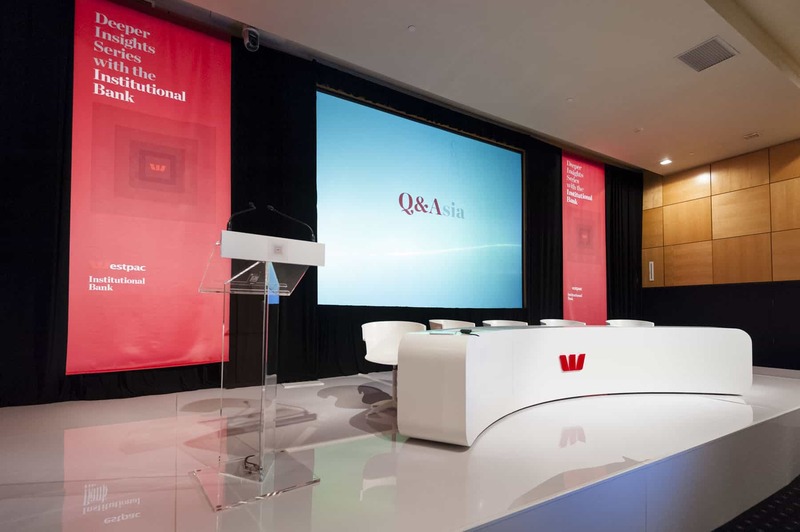 Examples include raised staging for key note speakers to deliver speeches, curved plenary tables as discussion desks or disabled access ramps for guest speakers to arrive on stage.